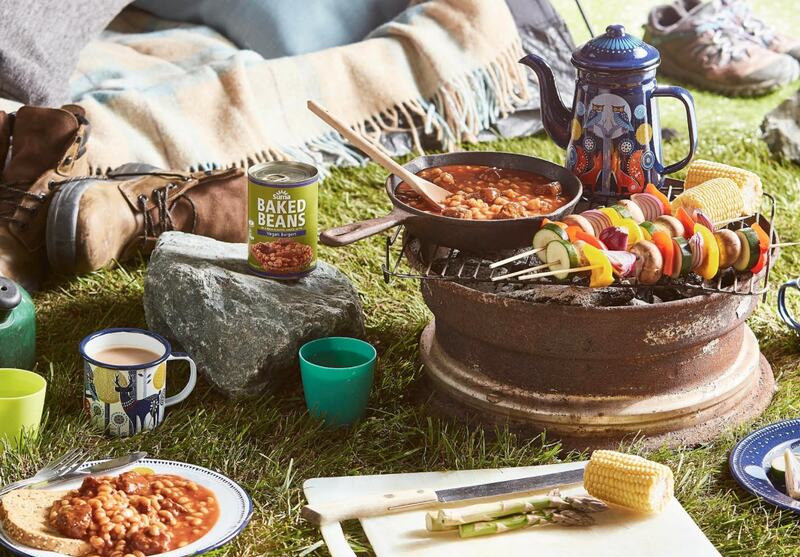 Two vegan food giants have joined forces to create what they described as 'the ultimate vegan camping food'. Suma is the UK's biggest worker's co-operative and supplier of vegetarian foods. It is a giant on the vegan food scene, best known for its plant-based sausages and beans in a tin. A statement sent to Plant Based News said: "Following the huge success of Suma's canned beans with mini VBites sausages we are pleased to announce the launch of Suma’s canned beans and mini VBites Burgers. "In another first to the UK market, these new cans will hit the shelves of health food stores and independent retailers across the country from July 1. 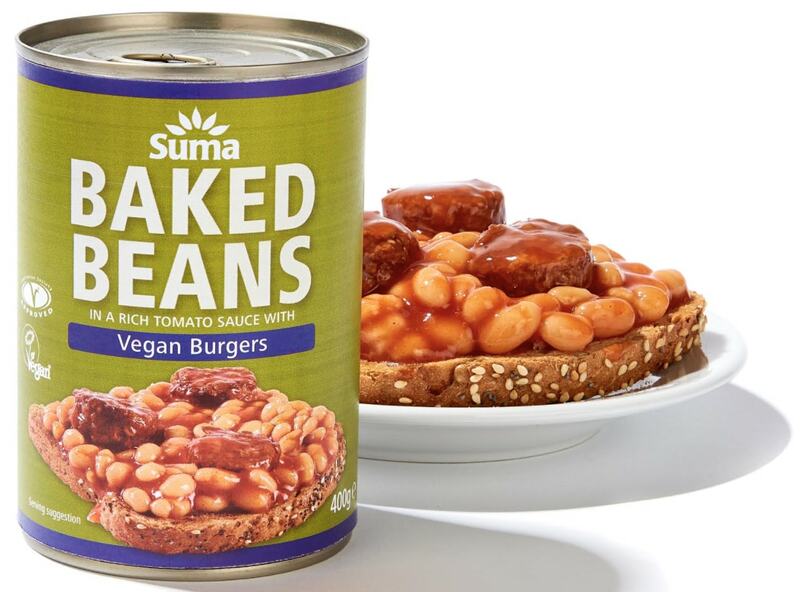 "Made from Suma’s own special recipe the beans and burgers come in a rich tomato sauce with herbs and spices and are 100 percent suitable for vegans. Quick to prepare and packed with protein, these an essential for any camping trip or for a quick tasty snack."